The Nigerian Army says it will be placing all the Nigerian troops involved in the mission to recapture Baga from Boko Haram on special promotion. 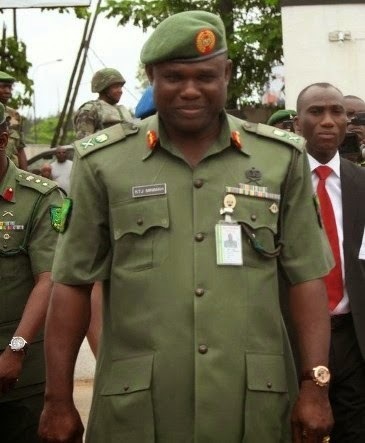 The promotion was announced by the Chief of Army Staff, Kenneth Minimah while addressing the soldiers in Baga today February 25th. In his speech, the Army Chief celebrated the army officers and urged them to keep up the tempo & rescue more towns.